If you've ever dreamed what it would be like to join the camera crew on a shoot for a mesmerizing nature documentary like Planet Earth or Blue Planet, then you're going to want to drop what you're doing and throw your hat into Airbnb's latest competition. The company just teamed up with BBC Worldwide, and is offering a three-day, two-night stay for two aboard a huge oceanic research vessel used in the filming of Blue Planet II as it conducts an actual research trip. Unfortunately, the stay doesn't entail Sir David Attenborough live-narrating your journey, but it's still pretty damn cool. 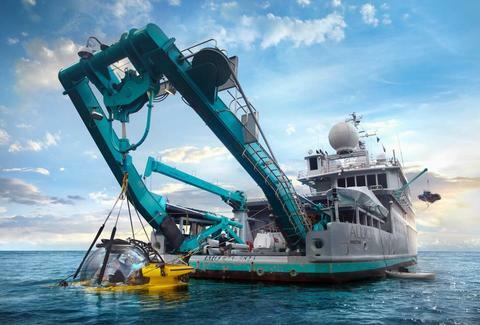 The lucky winners will be flown to the Bahamas to join an active research trip aboard the Alucia -- a 56-meter research rig complete with a helipad and a couple submersibles -- and even get to explore far below the surface inside one of those mini submarines. 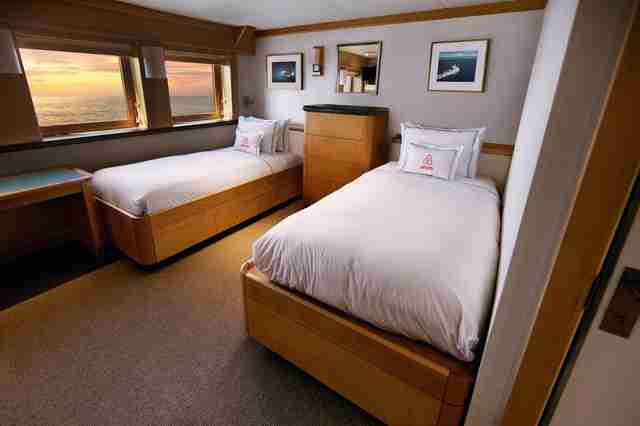 In terms of accommodations, you'll be sleeping in a cozy private state room with two beds and a couple big windows, but make no mistake: this is a far cry from a Carnival cruise. Your host will be one of the BPII producers, and you'll be sharing meals with the onboard team of researchers and scientists while also getting to observing and discuss their work. As for the submersible tour, you'll get to explore the deep waters off of Cape Eleuthera, which is considered one of the most biologically diverse areas of the Atlantic, where you're sure to see some wild and crazy creatures you've only watched on screen before. To enter, all you have to do is log in to your Airbnb account, visit the Night At bBue Planet II page, and click "Enter to Win." Then, use the form provided to submit "an artistic and creative story" between 50-550 characters that answers the following question: "You don’t need to be an astronaut to discover a new world. 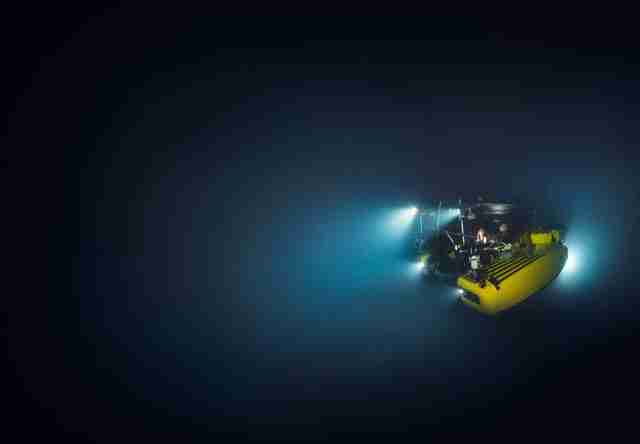 Our oceans are teeming with bizarre species and dramatic, alien-like landscapes. Tell us about your ideal deep sea adventure -- what do you dream of exploring beneath the waves?” Submissions will be judged by a committee based on creativity, originality, and responsiveness, so keep that in mind if you want to hit it out of the park. To win, you'll also need to get your submission in before February 10, and be able to travel between April 4-8, 2018, when the trip is scheduled. And even if you don't win, there's no shortage of other crazy-cool Airbnb listings out there if you're willing to pay.